My oldest child is very creative. He has always had a great love for animals so a lot of his creativity has been centered around them. He draws them and categorizes them. He makes books about their habits and abilities. He even does drawings and flip books of their life cycles. He has even created board games for the family to play! He amazes me all the time and I wonder where he got this natural creative ability. 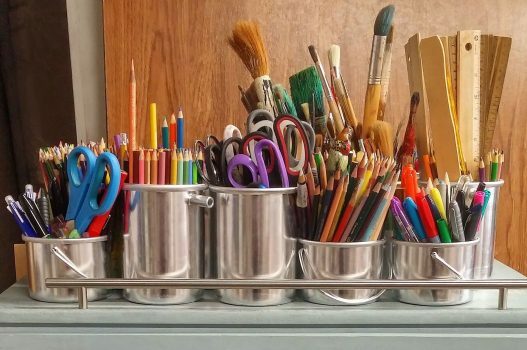 Knowing that he has such creative tendencies has prompted me to shift my thinking a little bit and consider how I can help him develop that creativity and increase his confidence in his abilities. I’ve learned a few things along the way. Discover their talents but keep an open mind. You can’t force creativity, but you can encourage it and nurture it and allow it the space and resources it needs to flourish. 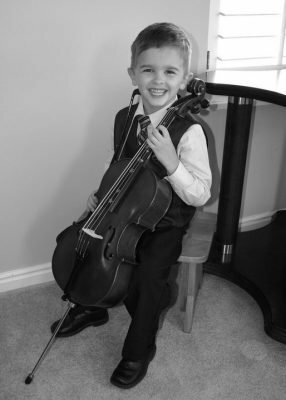 An observant parent will easily start to notice their child’s natural talents and interests. Some of these abilities manifest quite early in life. One of my children, as I mentioned, loves to draw and create things with his hands, but another is a more linear thinker and showed strong musical potential very early in life. Having noticed the hobbies they were drawn to, I gave them opportunities to learn more and challenge themselves. 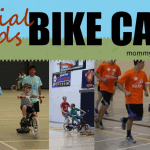 Exposing them to different activities will help you learn where their interests lie as well. But be careful not to exclusively label their abilities or assume that they are going to be a certain way. Hearing you say that they aren’t good at something may discourage them from learning any more about it and even if you never say it out loud, limiting them even in your mind may close your mind to possibilities for them in the future. And sometimes despite our best efforts, their interests lie elsewhere and no amount of exposure will create interest. Your reactions to their work should contain a balance between praise and kind constructive criticism. If the criticism is given sincerely and kindly, they will feel supported instead of cut down. This approach will also help them understand that building skills takes time. It doesn’t happen overnight. If you can give them some small specific things to work on, the tiny steps will seem manageable. Of course you don’t want to overwhelm them, but taking these steps with your help now will enable them to do it on their own in future. 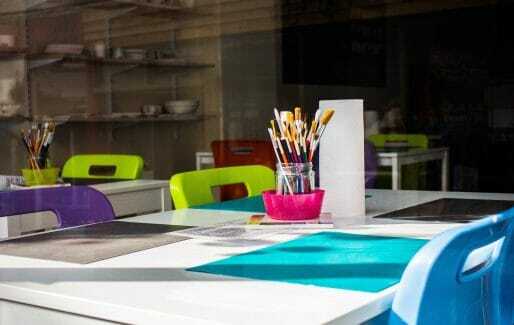 Give them a dedicated space for their art activities—a table, desk, easel, writing nook, etc. Ours is nothing fancy—it’s a folding table with a couple caddies on top and a set of plastic drawers to the side. (It doubles as our homework area too.) But it has seen many many hours of use and countless masterpieces over the years. Some days my son spends several hours there! And having it in a designated space means that his mess isn’t all over the kitchen table or his bedroom. Keep them in the habit of organizing it regularly (he is assigned this chore at least once a week) and it will become their happy place. 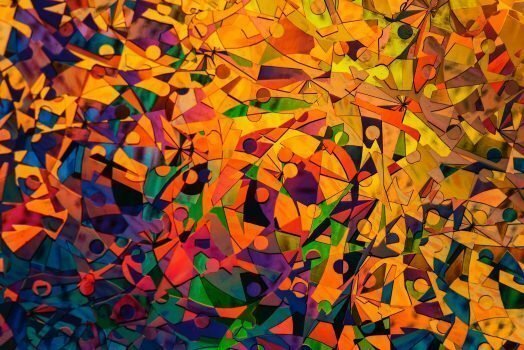 When the artistic mess gets overwhelming, focus instead on the possibilities of digital art. There’s some amazing technology that can nurture creativity as well. You have probably seen some of the countless drawing apps with different brush options, colors, clip art, and stamps. My son particularly loves the app 3D Brush. You can also check out the website Canva.com though it might be better for a tween or teen than a younger child because there’s a lot of tools to learn. It’s free (with options to pay for more features) and I have used it quite a bit myself for word art, invitations, and cards. I’m sure that I’m barely scratching the surface here. Once you start to look, you’ll probably find some to your liking. Expose them to great literature and art so they are inspired by other great artists. We do a weekly library trip to refill our literary options at home. When my son shows an interest in a topic, I will not only allow him to find and check out lots of books on the topic but I search them out too and I often find that the ones I pick he wouldn’t have chosen himself but he still ends up enjoying them. If he reads a book at school that he loves, I look up others in the series or by the same author so we can milk that interest for all it’s worth. My son enjoyed the Fablehaven book series and felt inspired to draw an impressive multi-headed snake-like creature. I was amazed at all the detail in it. 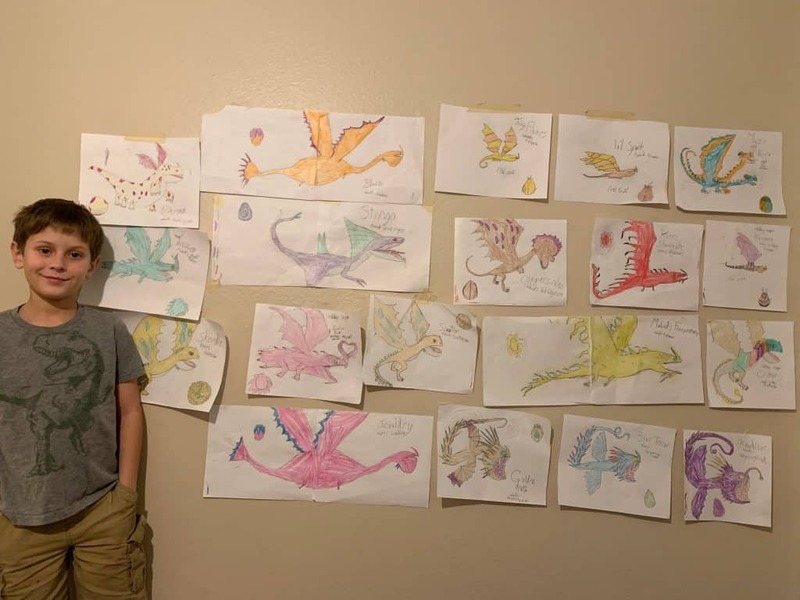 He’s been through How To Train Your Dragon phases a couple of times and done many many dragon drawings. 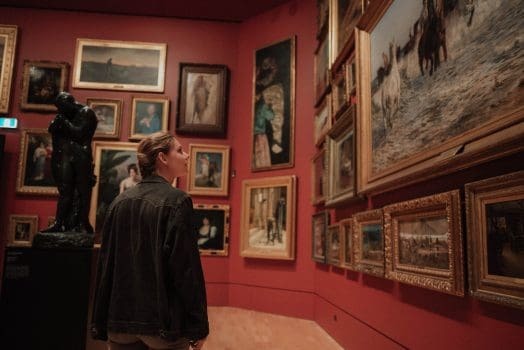 Many cities also have art museums or children’s art museums that can inspire them in ways you never would have considered yourself. 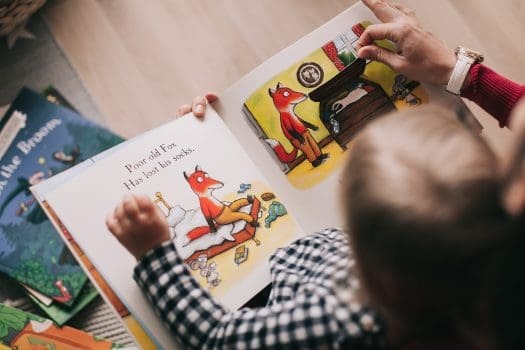 Your kids’ taste in books and art will mature as they get older, but the task now is to nurture their love for it and show them how fun it is to create something yourself and take pride in it. Show them your love for art. What art brings you joy? Certain music or an awe-inspiring painting? A favorite board game or book series? You get to pass on that love when you share it with your child. Read them books that you loved as a child or show them your favorite movies. There are so many forms of art and so many sources of possible inspiration. You can’t expect them to feel exactly as you do, but as you explain what you enjoy they will start to understand how art brings people joy. Give them opportunities to show off a bit. Show their artwork to their teachers or their grandparents or other adults in their life. They will heap on the praise! And you’ll see your child’s confidence grow even more. 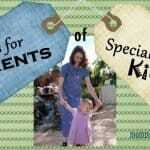 You can also keep an eye out for contests your child can enter. You may learn of opportunities through their school, the local library, your city, or another organization. My son recently learned about the Doodle 4 Google contest and has been planning his entry. 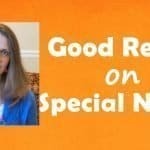 Putting special effort into a contest entry is confidence-building, even if they don’t win. Teach them to use their art to bless the lives of other people. A hand-drawn card is a treasured gift to any grandparent, aunt, or uncle. I also encourage my children to create their own cards for friends’ birthdays. If you’re really feeling ambitious, you could have them design Valentines or Christmas/holiday cards for their school class. My son loves to let his siblings choose an animal for him to draw for them and they love that he spent time on something just for them. The point is just to help them see that they can bring joy to others with their art as well. Lastly, keep an open mind. They might like different art than you do. Maybe they will be drawn to comic books or music or photography or something new you’ve never even heard of. But as long as it’s a wholesome direction, nurture it and see where it leads! My goal for my children’s creativity has never been that they will grow up to be successful or famous artists—maybe art will always be a side hobby and that’s fine. My goal is just to nurture their creativity so they can experience the happiness it brings. I think that’s a worthwhile goal and I think my son does too! 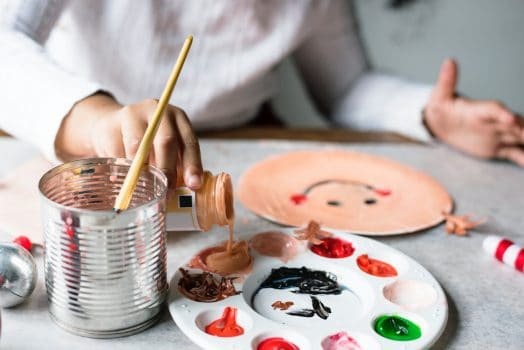 I hope these tips will strengthen your confidence in your unique ability to nurture your child’s creativity so it will blossom beautifully.